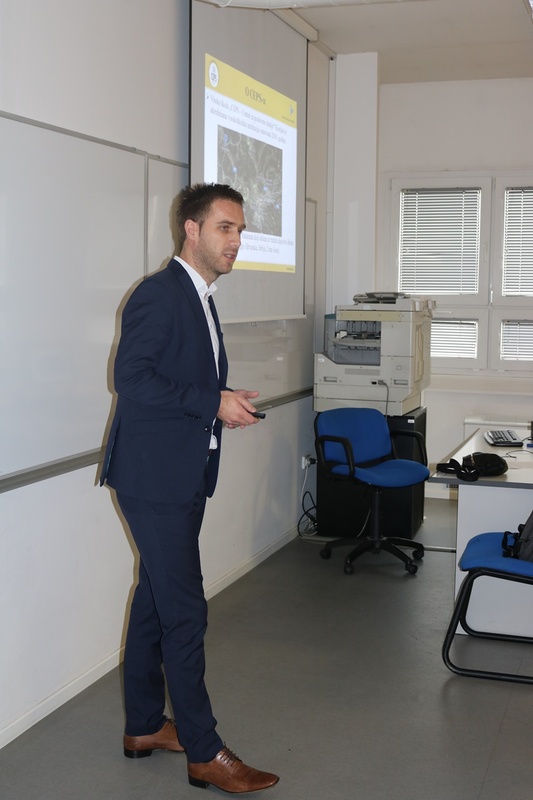 Baltazar Polytechnic Zaprešić (The Republic of Croatia) was the host of the Erasmus+ academic staff exchange from 5th November to 11th November 2018. 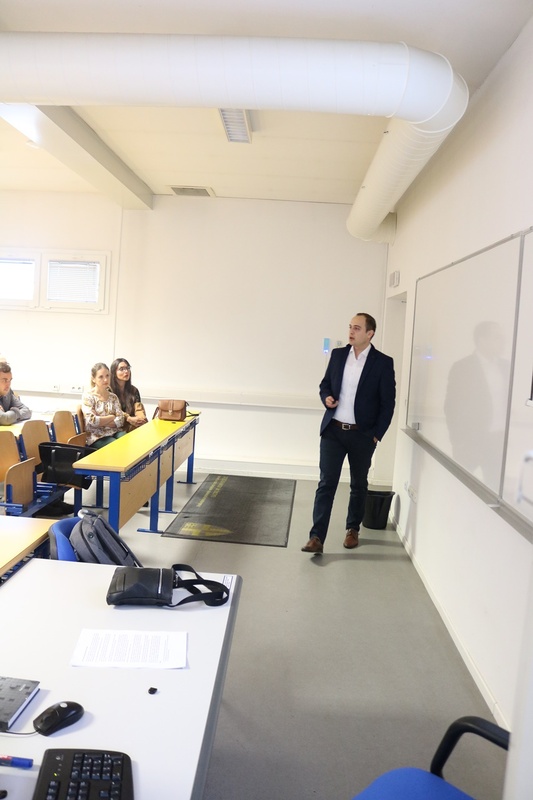 The academic staff of “CEPS – Centre for Business Studies” College in Kiseljak gave the guest lectures, presented the institutions to the academic staff and students and set up the future collaborator steps. 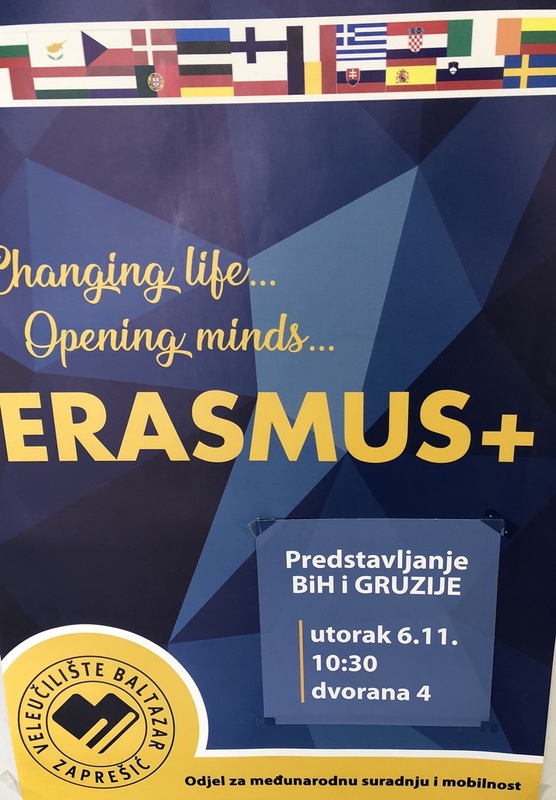 The Erasmus + programme was implemented by the formal call of the academic staff.